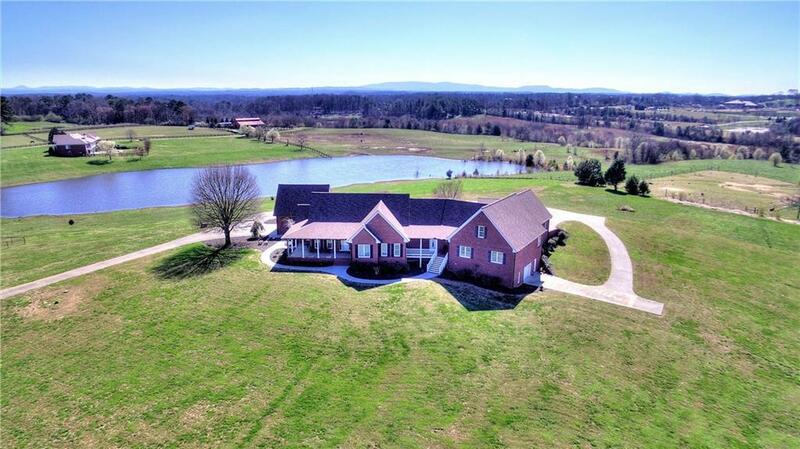 Nestled on 7.33 private acres w/ a pond and mountain views, located just 33 miles NW of Canton, this one-level custom brick beauty has a floorplan uniquely created for today's EXTENDED FAMILY trend! 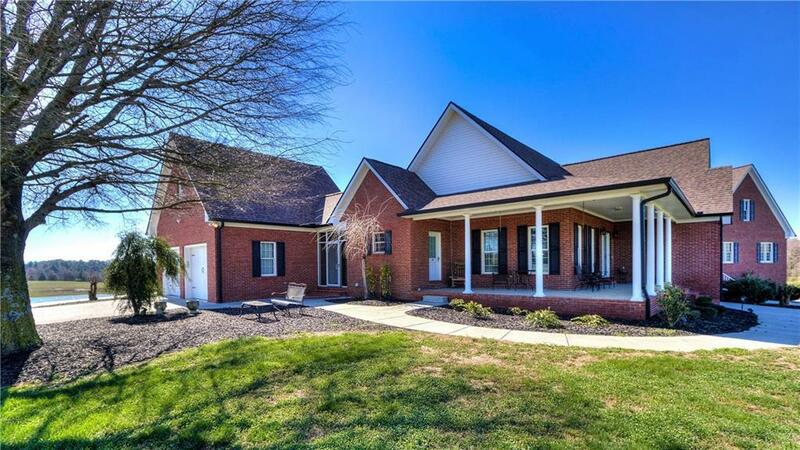 Ideal for baby-boomers w aging parent(s) or extended family, private w/separate entrances, garages, kitchens, living areas, laundries and bedrooms, all on MAIN level! 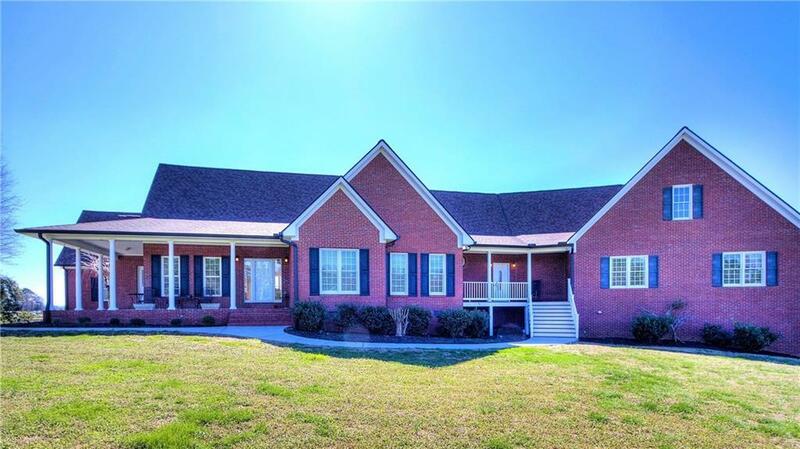 5BR/3BA floorplan with 2br/2ba family suite, accessible yet private. 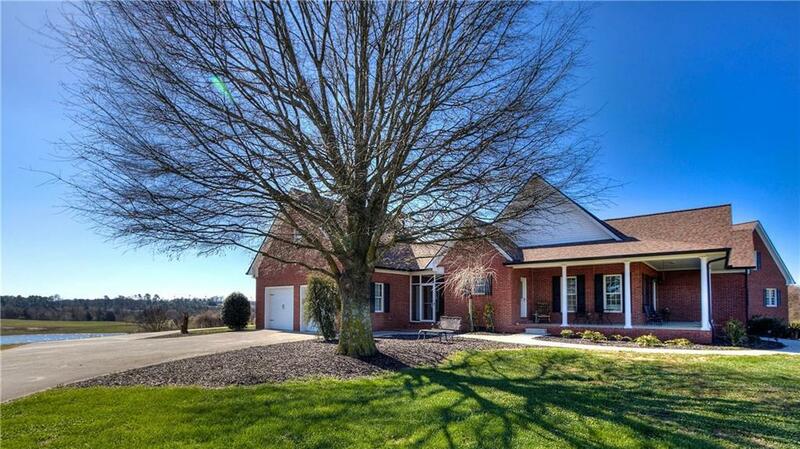 High-end finishes, moldings, hardwoods, open floorplans. Full basement & finished teen-suite above garage. Gorgeous views. Immaculate home.